It's a butchered name, which does not follow any of the language rules. Also it makes no sense at all to name it like that. Stop offtopic past this point. The wording directly translates to "Free Zagreb World." Google Translate is "Free World of Warcraft"
Seems like a strange manufacturer name, don't you think? Well, it'd take ages to find a really good Croatian name. Besides, Free World is a good name and Zagreb is the capital of Croatia. Does it make any sense now? As I said, we’re done with this, AMR4 just started again and we’re already off on this again. Seriously? We're not allowed to go off topic for a single post? As soon as the slightest deviation occurs it's shut down? That's stupid. I'm working on the Lundria D-10 right now. OOC: Battle this out in the discord not here... Im trying to have fun this time. Republic is announcing the private version of the R25 being made with the assistance of Cevera Aircraft. Cevera is retrofitting interiors of the aircraft to the costumer standards while we make everthing else to standard for our costumers. I see this is a reserved spaming game. well this is a try. because i want the time for do other things. FlyNL.com has purchased 25 R25 regional jets. Norravia is announcing an order for three Cervera Conquest business jets for training and executive transport. 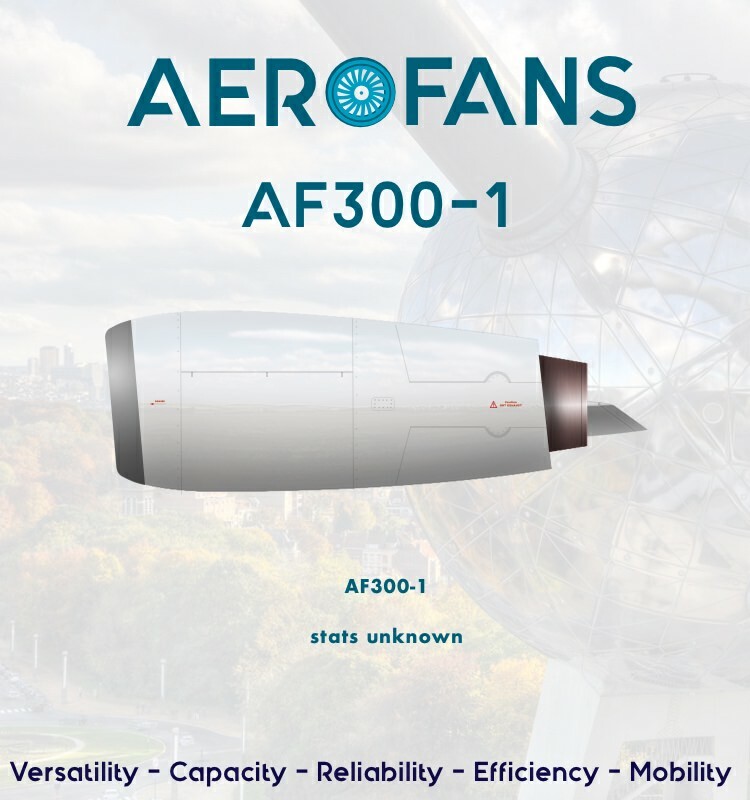 The AF-300-2 has gone into flight testing. Using the AS100 as a flying test bed. IC: Norcanair to begin talks with Republic aviation for an order of 2-4 R25 jets to replace their aging Canadair aircraft. 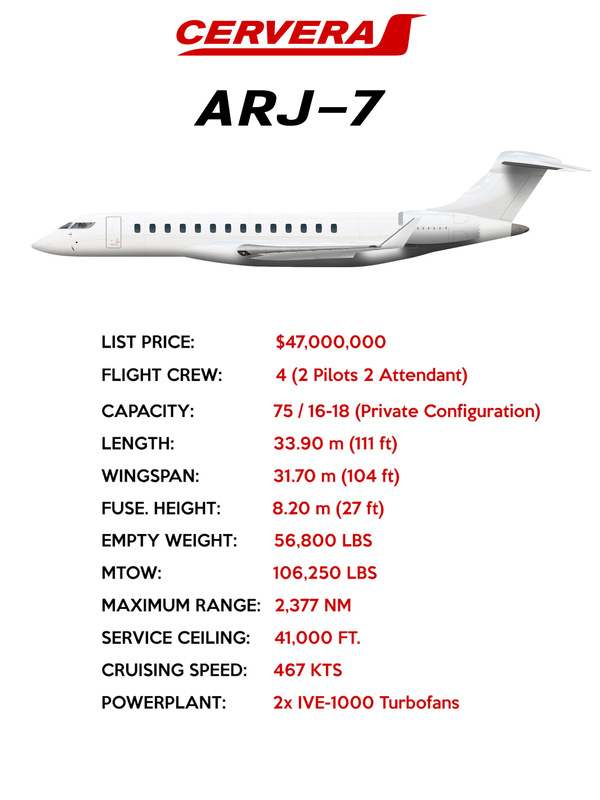 ADD THE MOST ADVANCED TWIN AISLE JET ON THE MARKET TO YOUR FLEET! Republic can offer these aircraft for $58 million for two or $116000000 for four aircraft. 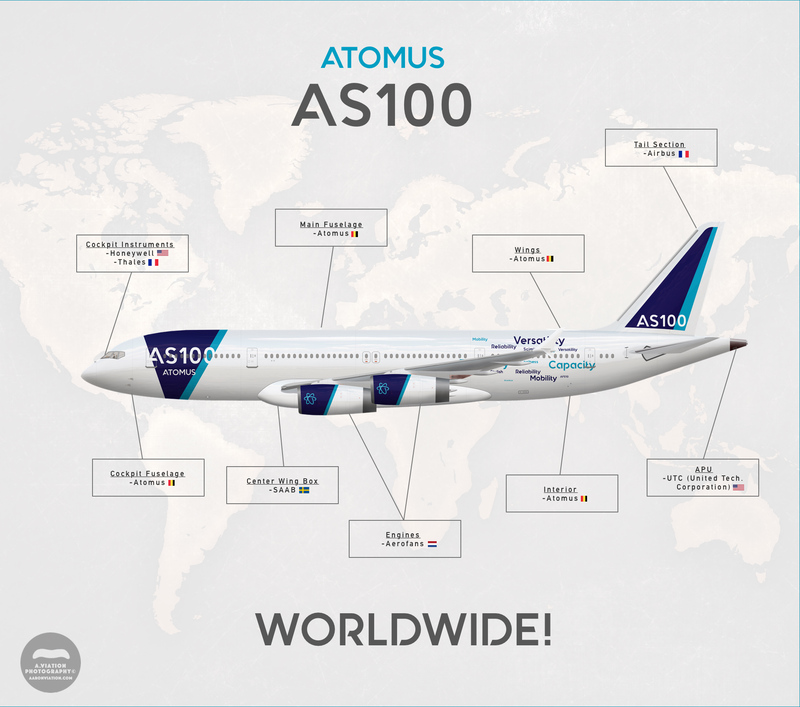 The Atomus AS100 is the most fuel efficient four-engined aircraft in the world. 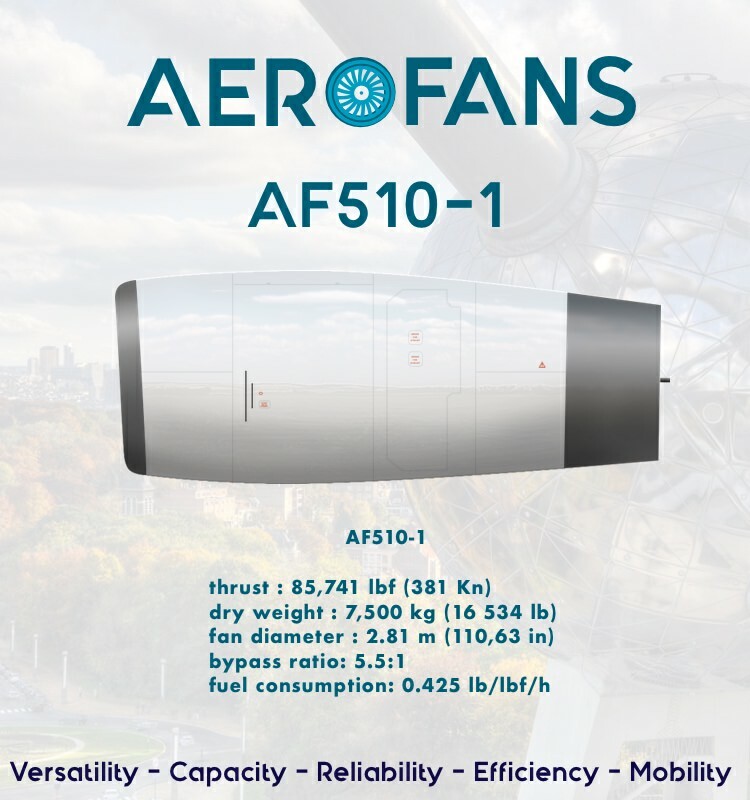 Compared to other four-engined aircraft it saves up to 16% fuel per passenger thanks to the newest Aerofans AFS510, it's split scimitar winglets and 80% composite construction. Full glass cockpit with HUD makes sure the pilots barely need any training on the type and makes flying the AS100 a dream! 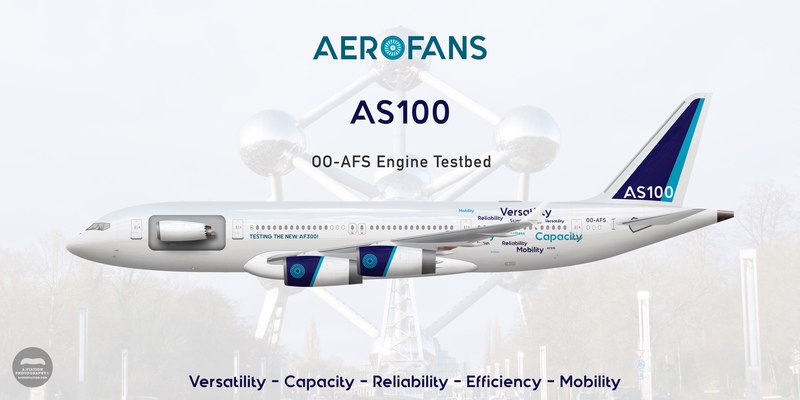 The AS100 is manufactured in Belgium, at Brussels Airport. Read our brochure, visit our website or call us for more information! 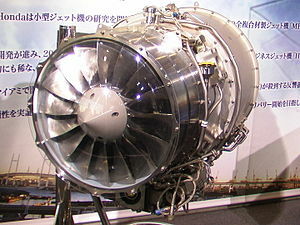 The most advanced engines in the world. Template is available now ! Lemica Aviation introduces the SPJ-100 private jet. 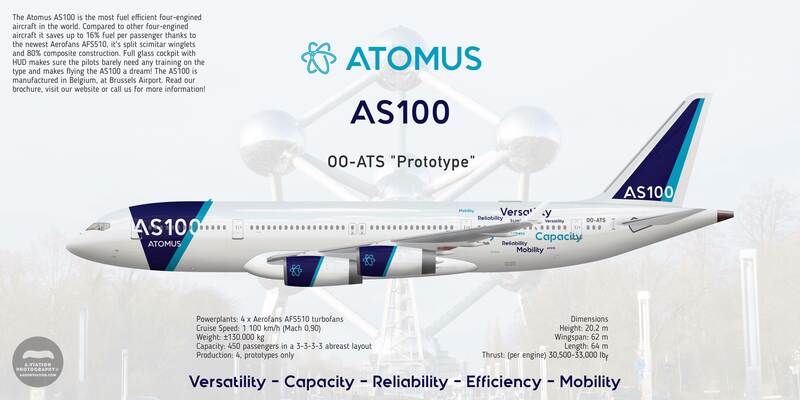 Kosovar airline Pristinalines has announced the placement of an order for 15 Atomus AS100s. 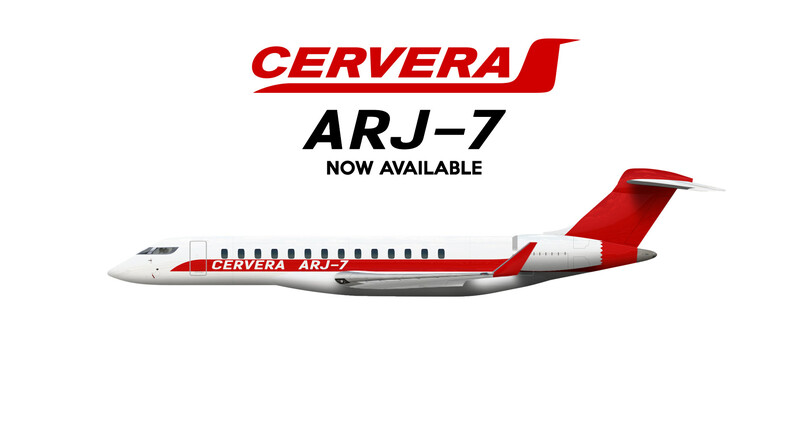 With the consideration of large passenger capacity, The Cervera Conquest has been renamed to the Cervera ARJ-7, and has been remodeled into a passenger airliner, along with optional CBJ and Private reconfiguration, per customer request. Click the "Order Now" button to purchase.